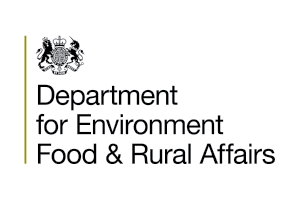 The RABDF Foundation for Collaboration was a project which ran in 2014 for English dairy farmers interested in working together to strengthen their negotiating position in the market place. Over 12 months the project helped dairy farmers to gain insight into the opportunities for collaborative ventures, learn from other dairy farmers who are collaborating – both in the UK and Europe and receive hands on practical advice as to how to develop their own groups. Many dairy farmers are already members of buying groups, discussion groups or on retailer aligned contracts and by their very nature are already collaborating. This programme was designed to help dairy farmers look at new ways of working together to build a more secure and sustainable future. To read more about the Foundation for Collaboration and its work, please visit the website.